The Black Death (a.k.a. Black Plague, Bubonic Plague, Pestilence, and Great Mortality) was a pandemic of bubonic plague that killed 25 million people (33% of the population) in Europe and 35 million people in China (30%). The culprits were fleas on black rats that got aboard ships that sailed from China to Italy and Africa. Once there, the fleas found new hosts: humans. 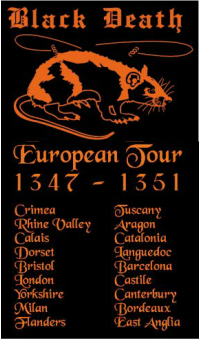 In under 4 years, the plague swept across all of Europe. Because there was no cure (and no one knew it was from fleas until the 1890s), people believed the plague was sent by God to punish humankind for its evildoings. Some groups, called flagellants, walked around whipping themselves to atone for the sins of mankind. Of course, the whippings exposed their blood... which made them prime plague targets... and they died off in droves. So many people died that the Hundred Years' War was temporarily halted and a labor shortage even developed. Those who survived tried to bargain for more land and higher pay, which worked in some areas. As quickly as it came, the plague disappeared. Some scholars point to the fact that black rats (which had hosted the fleas initially) were replaced by brown rats, which weren't killed off by the fleas. This meant there was no need for the fleas to leave their brown rat hosts in search of new ones. Others point to the simple fact that the plague killed off its "supply": no more people to kill = no more plague. Moderate improvements in basic sanitation (and common sense) also helped, such as not drinking water from the river where your neighbor down stream just emptied his chamber pot. Whatever the reason for its disappearance, the Black Plague capped off the Middle Ages in a fashion that attributed to its "Dark" reputation. Is "Ring Around the Rosie" true? 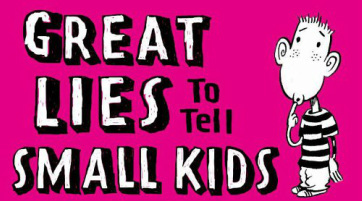 But it's a fun story (even if it's 100% false). We've all heard the song that goes: "Ring-a-round-a-rosie, a pocket full of posies, Ashes! Ashes! We all fall down." You stood in a circle holding hands and sang it, and at the end, you dropped to the ground and tried to dislocate the shoulder of the person on either side of you. Good times. Good times... If you haven't heard it, click "play" above. The second line's "A pocket full of posies" supposedly refers to the use of flowers to conceal the awful smell of the dead or the belief that flowers helped purify the air and thereby warding off disease. (Sort of like how you tell yourself every night that there's no one standing in your closest, when, we all know, there really is...) A grosser theory points out that "posies" are derived from an Old English word for pus, in which the pocket referred to swelling buboes. The final line of "Ashes! Ashes! We all fall down!" refers to when people (both dead and alive) were put into piles and lit on fire in a belief that burning the diseased bodies would prevent the plague from spreading. (Of course, this just made the plague airborne and waaaaay more deadly. But, you know. "A" for effort...) A second explanation gets all medical and discusses that just before death, the aviolae sacs in the lungs rupture, coating the lungs with blood. This clots and dries. Right before the victim dies, they would go into a prolonged coughing fit during which they coughed up flakes of dried black-colored blood. Doctors believed these were "ashes", because, well, doctors were just stupid back then. Sounds really convincing, right? Sorry to burst your bubble, but, it's all WRONG. 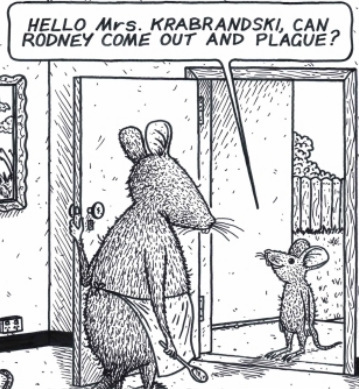 The first time the nursery rhyme was suggested to be "plague-related" was in 1961 with the publication of the book The Plague and the Fire by James Leasor. It's not clear whether Leasor concocted the plague interpretation on his own. The rhyme was first published in Kate Greeaway's Mother Goose and Old Nursery Rhymes in 1881... 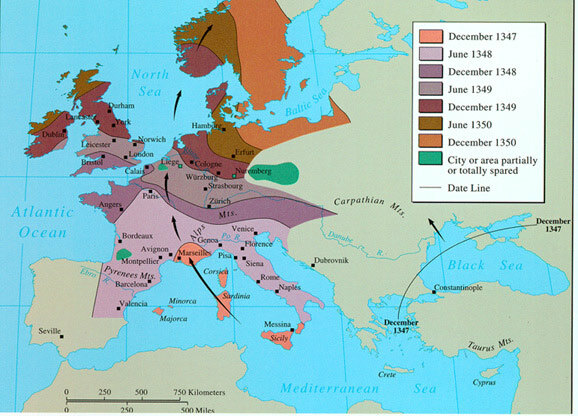 CENTURIES after the plague swept through Europe. Earlier versions do not contain the lines that supposedly reference the plague. For these reason, most historians (Dr. Hartnell included) dismiss the "plague-rhyme" as false. 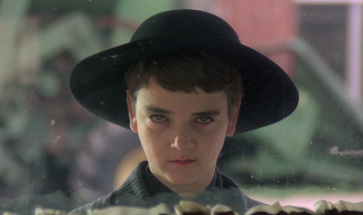 But, Dr. Hartnell does advise you to keep walking if you happen upon a rural elementary school where the kids are singing the song... near a corn field. An epidemic is an outbreak of a disease in one country. A pandemic is an outbreak of a disease that spreads to multiple countries. China and spread to San Francisco in 1900. There are 6,000 documented cases of the plague around the world each year (300 are fatal). The plague came in 3 forms: Bubonic, Pneumonic, and Septicemic. All still exist today. Transmitted by bite of insect/rodent. 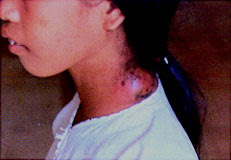 Buboes (swollen lymph nodes) appear in groin, neck, and/or armpit. Temps range from 101°-105°F. It's 30-75% fatal. Death in 4 days. Transmitted by sneeze/cough. Targets lungs. Mucus becomes runny and full of blood. (Victim essentially drowns in blood.) It's 95% fatal. Death in 2-3 days. Transmitted from mucous membranes of sick person. Infection of blood. 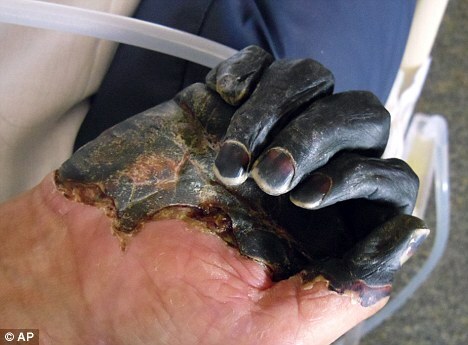 Victim's skin turns purple/black from respiratory failure; skin rots. It's 100% fatal. Death in 2 hours. The plague dropped Europe's population to the same number it was 250 years prior and it wouldn't be until the 1800s that the population totals surpassed those from 1347. 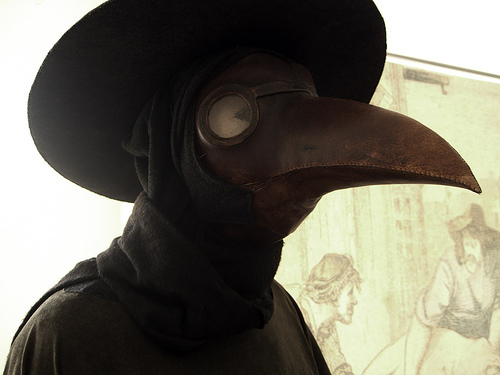 Doctors assumed the plague was airborne and wore masks with large snouts stuffed with flowers to lessen the stench of the dead and dying... but this gave them a VERY eerie appearance. Trust him. He's a doctor. The path of the plague.